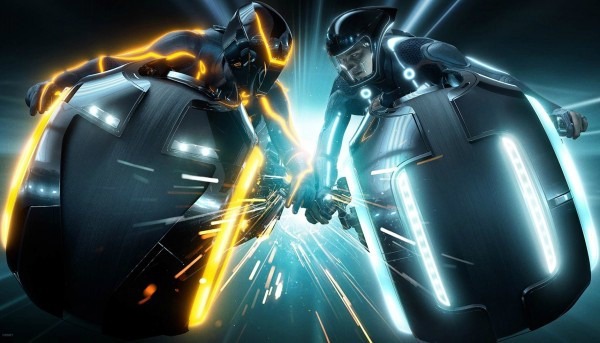 “While sources say the project was never officially greenlit, earlier this year it seemed that things were moving ahead with Tron:Legacy helmer Joseph Kosinski returning to direct and stars Olivia Wilde and Garrett Hedlund reprising their roles,” the report stated. One reason may be that Walt Disney Studios is more focused than ever on live-action adaptations of classic animated works and the recent box office disappointment of Tomorrowland, a big-budget live action sci-fi film that has earned only $53 million at this writing on a reported budget of $190 million. “Disney’s live-action tentpole calendar is pretty full for the next few years,” the THR also added. Collider noted that “Perhaps it was problems with the script, perhaps it doesn’t mesh with the studio’s plans, or it could be one of many other variables, but Disney did not feel confident enough to move forward with the project” and there were failed attempts to add Jared Leto to the cast.